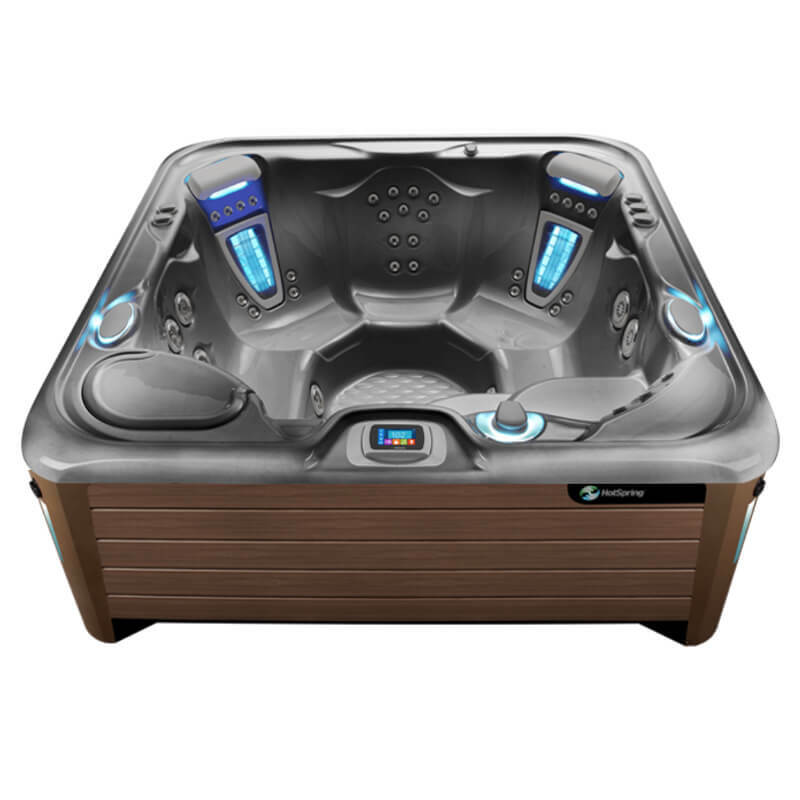 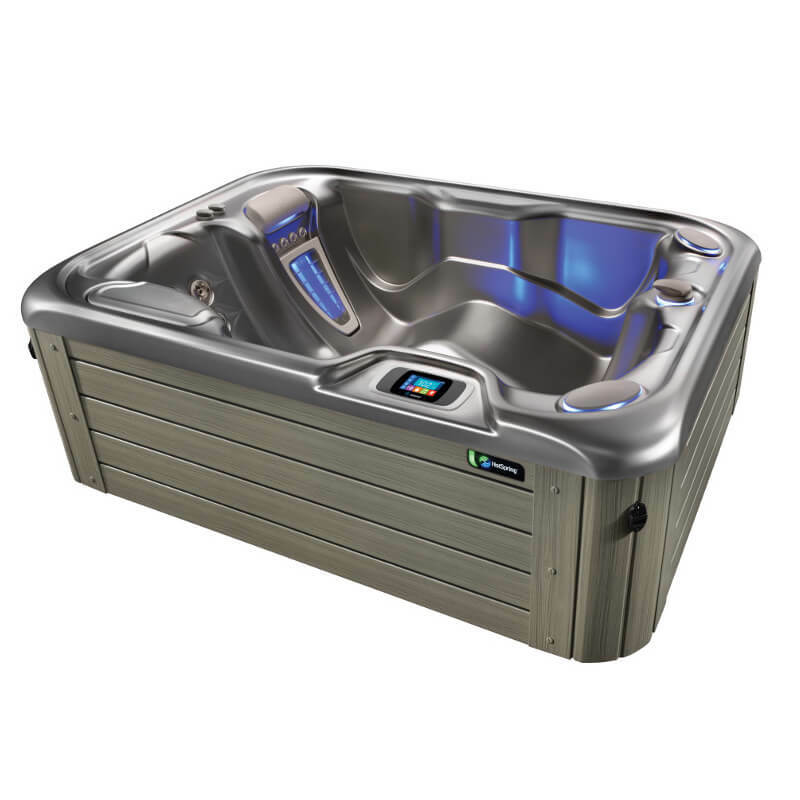 The Hot Tub Store carries a great lineup of clearance spas. 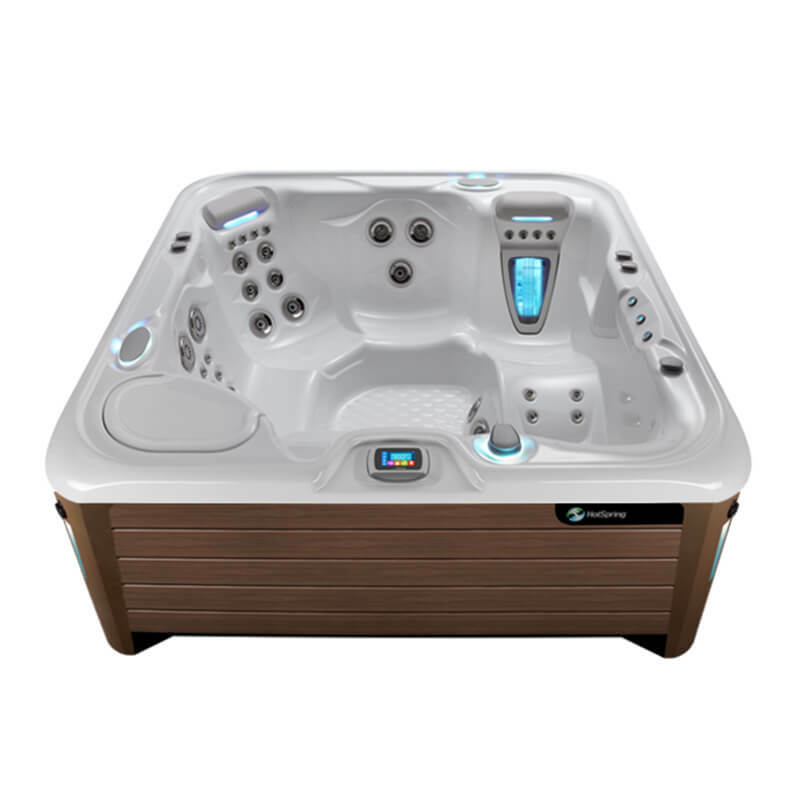 Our hot tub clearance offers a variety of models. 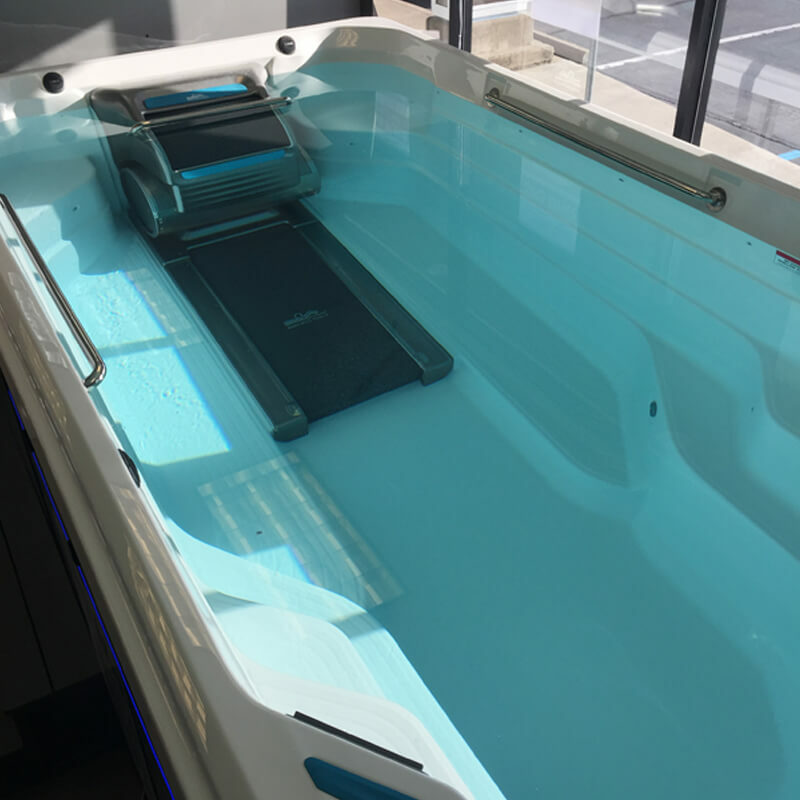 Often these units were simply demo units for our stores. 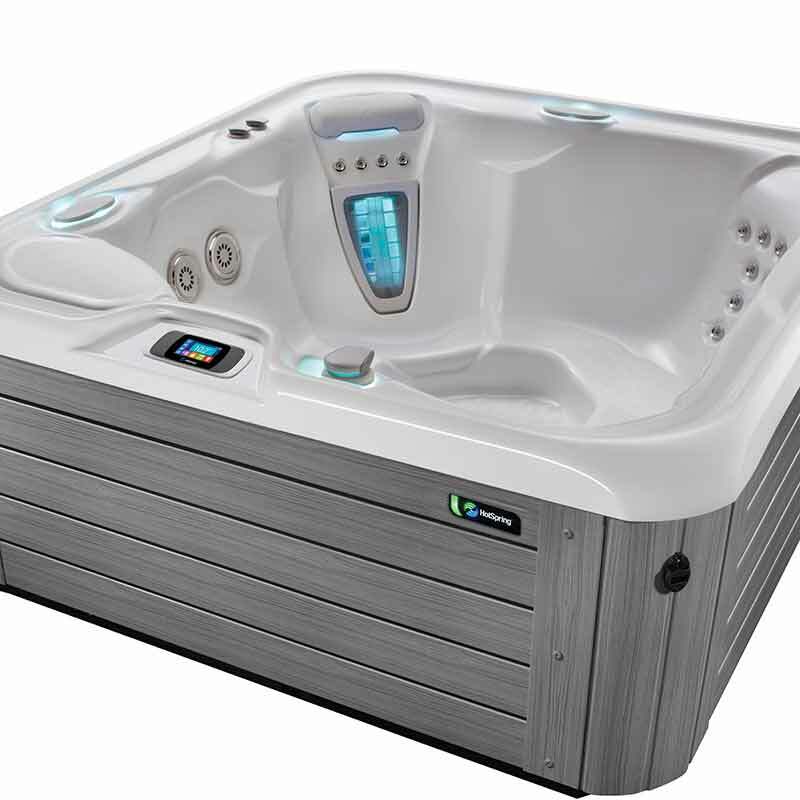 Each and every used hot tub has been thoroughly cleaned, cared for and repaired if necessary. 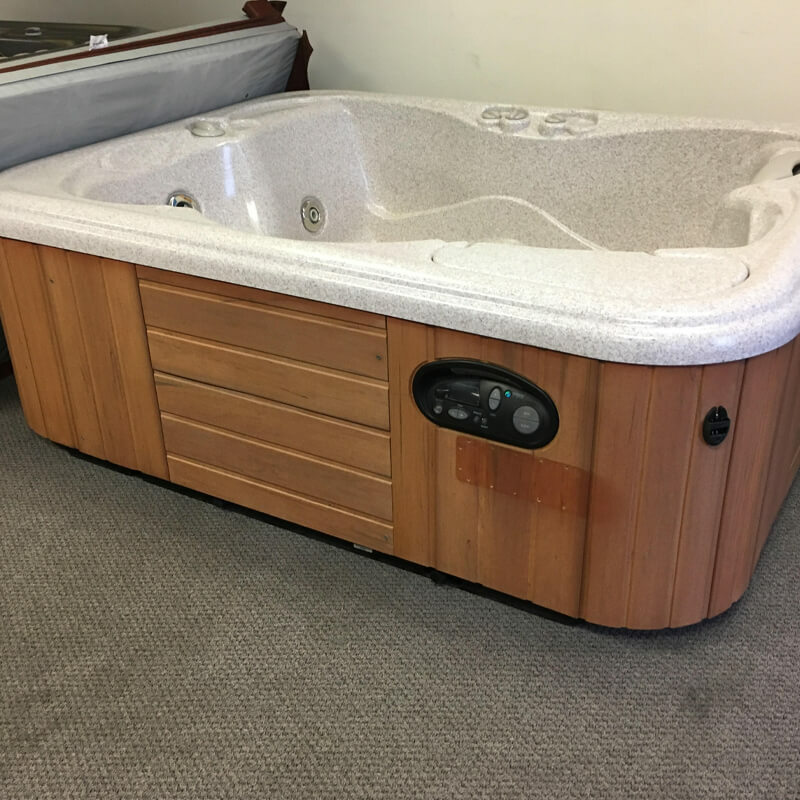 We feel that when buying a used hot tub you should look no further than a clearance spa from The Hot Tub Store. 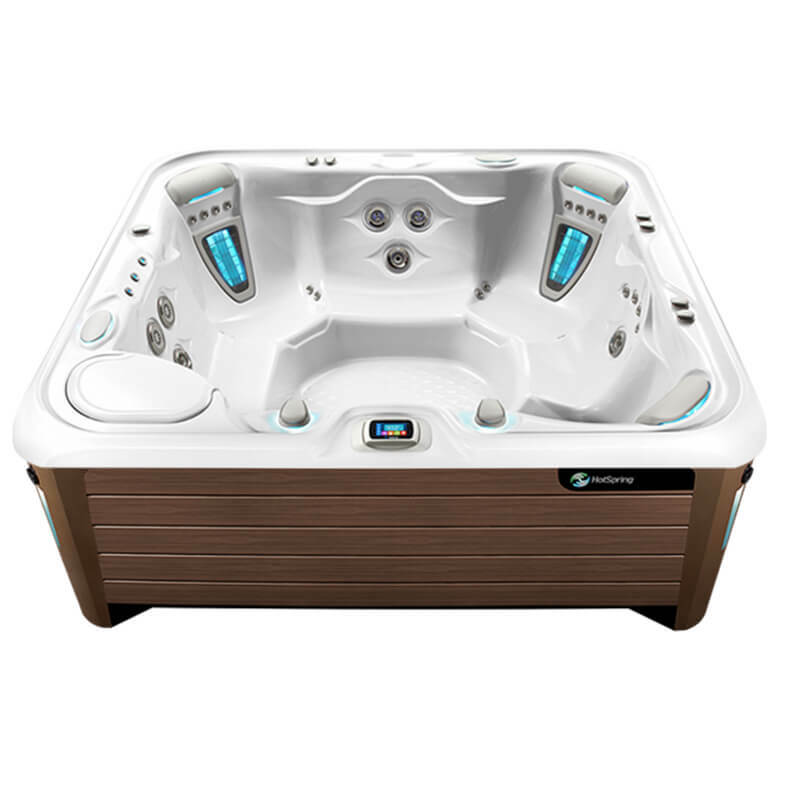 Check out our hot tub clearance below. 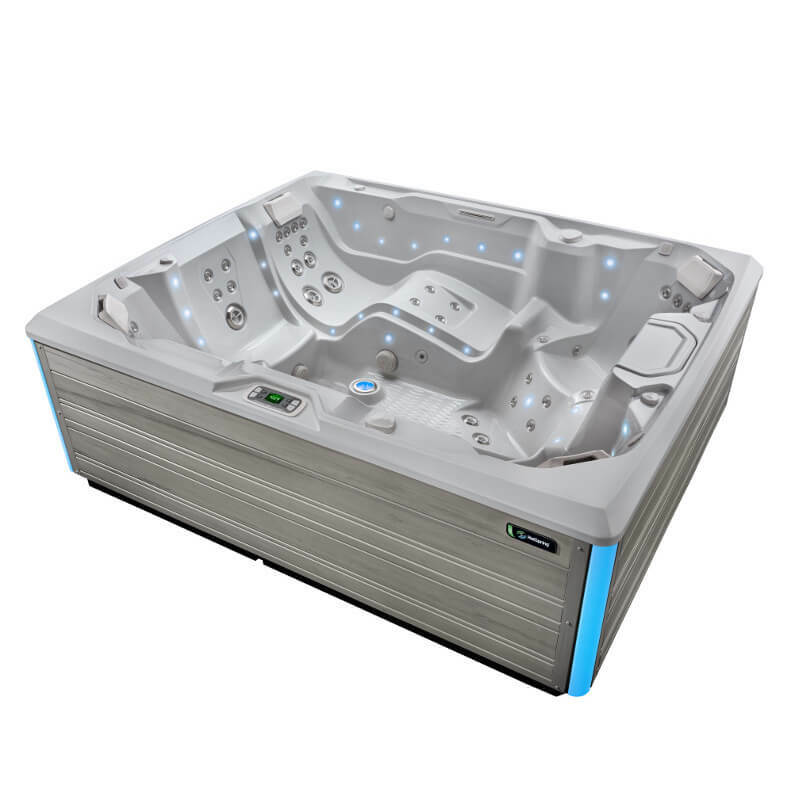 Request a custom ePrice from our Internet Sales Manager by clicking any Spa Model Page.